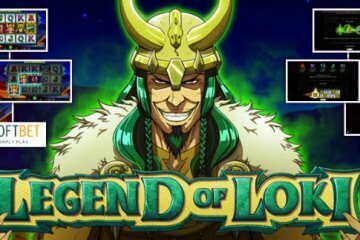 Popular mobile casino site LeoVegas.com has recently expanded its video slot gaming portfolio with the addition of 15 Pragmatic Play slots from their portfolio. 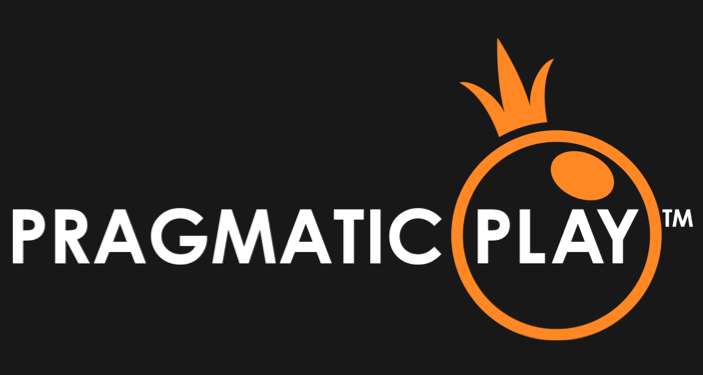 For those currently unfamiliar with the company, Pragmatic Play is a Malta-based game studio that has recently opened offices in the UK and several other countries around the world. They offer games in 16 different languages and various currencies, making them a truly international business. 3 Genie Wishes, Lucky Dragons, Hercules Son Of Zeus, Mighty Kong, Dragon Kingdom, Beowulf, Journey To The West, Lady Godiva, 7 Monkeys, Sugar Rush, Magic Crystals, Hot Safari, Dwarven Gold Deluxe, Queen of Gold and, finally, Black Diamond. 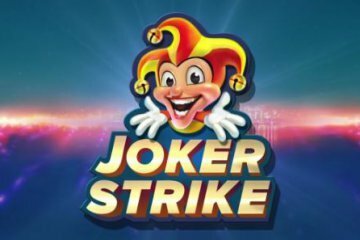 All games are now live and available to play at LeoVegas casino, with the site also vowing that many more Pragmatic Play slots will soon be added. Of the recent additions, we believe that 3 Genie Wishes is the pick of the bunch. 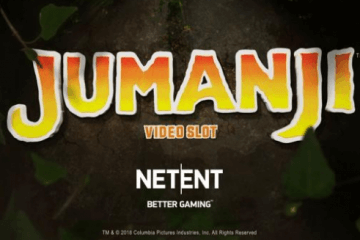 That slot is a superbly-designed title that features five reels, 50 paylines and a range of unique symbols that give more than a passing nod to the characters featured in Disney’s 1992 animated masterpiece, Aladdin. Wins are made infinitely easier to land by the presence of stacked Genie wilds that can appear on any of the game’s five reels. The real star attraction of the game, however, is the main bonus feature that is triggered whenever three or more gold lamp scatter symbols appear anywhere on the board. When this happens, players will be prompted to “make a wish” by choosing from one of three symbols. 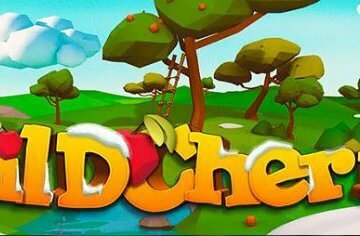 This will either result in an instant cash payout or the far more rewarding option of 10 free spins with raining wilds. 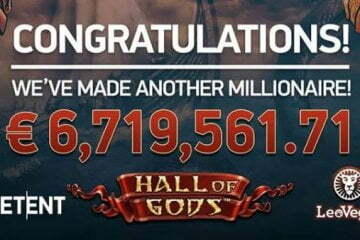 This additional bonus game sees an incredible amount of wilds added to the reels before each and every spin, frequently triggering five-of-a-kind payouts for cumulative wins. If you’d like to take 3 Genie Wishes or any of the other Pragmatic Play slots for a spin this week, we’d recommend heading on over to LeoVegas Casino and experiencing them all for yourself. Remember, if you don’t already have an account, you can also take advantage of the site’s great welcome package.